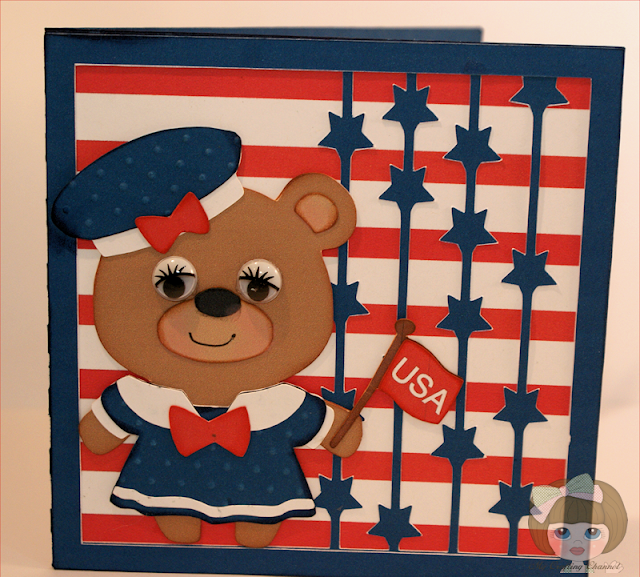 My Crafting Channel: Teddy Bear Parade #21 "Sailor"
Teddy Bear Parade #21 "Sailor"
This morning I this adorable Patriotic Card. Oh my,my,my...another cutie! She is just darling. I love all the red, white and blue and those eyes - how cute! She is adorable Nana,and I like the stars and stripes too. 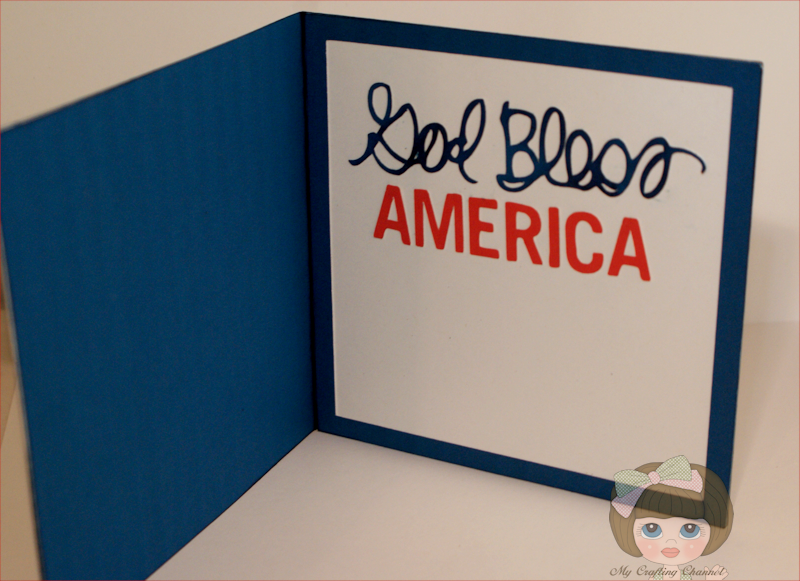 This is so cute and patriotic! Love the cut out stars! OMG, he's just waaaay too adorable all decked out so colorfully!!! I love your card! This is so cute, I really like the star border and the little eyes take the cake! OMG!!! This card is just DARLING!!! Love the adorable bear! !